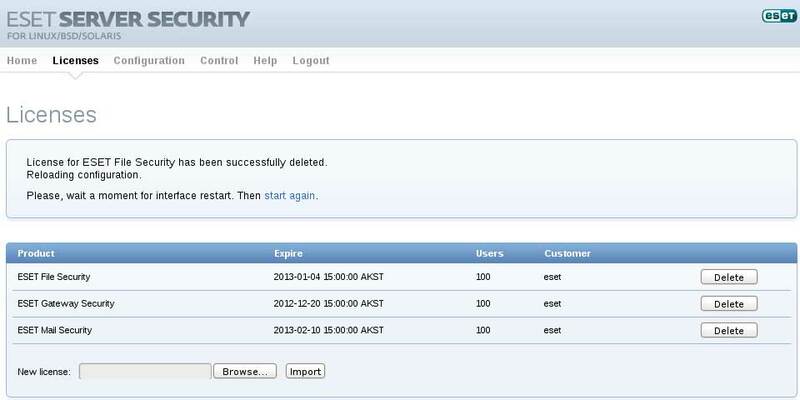 ESET company released a new product for File Servers – ESET NOD32 File Security, which is already available for purchase. Solutions ESET NOD32 File Security designed to protect file servers running under Windows, Linux / BSD / Solaris. Specialized solution provides an efficient and reliable protection for file servers from all types of malicious programs for Microsoft Windows Server. Minimum system requirements for full integration with a single centralized management console. The solution provides antivirus security for file servers running Linux / BSD / Solaris with minimal impact on productivity and performance of the system. The package includes ESET Remote Administrator console for the optimization of the server environment and security of file servers without reducing their productivity. 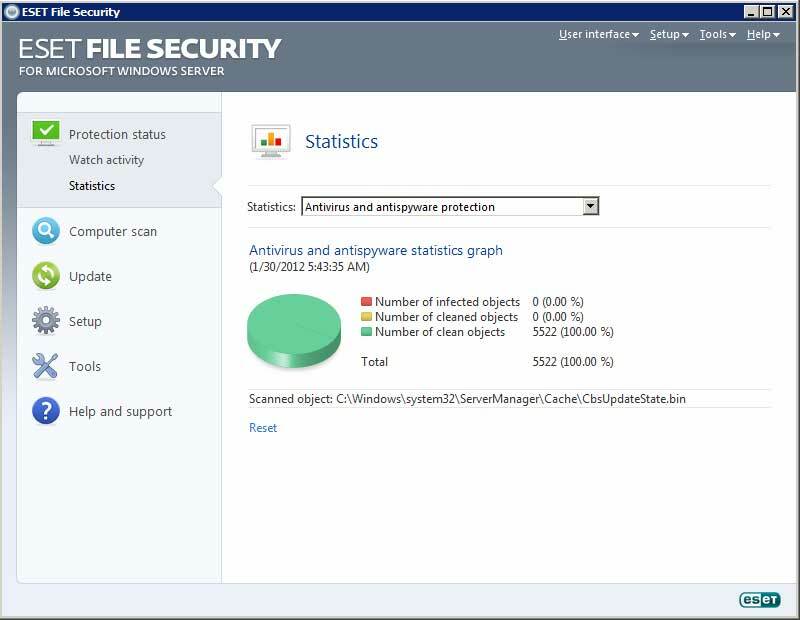 ESET File Security for Microsoft Windows Server: Alternate Version for Windows Server Core.